Connie James-Jenkin, IRC Collection Development and Reference Librarian, has put a variety of material about Nelson Mandela on display in the IRC near the Reference Desk. 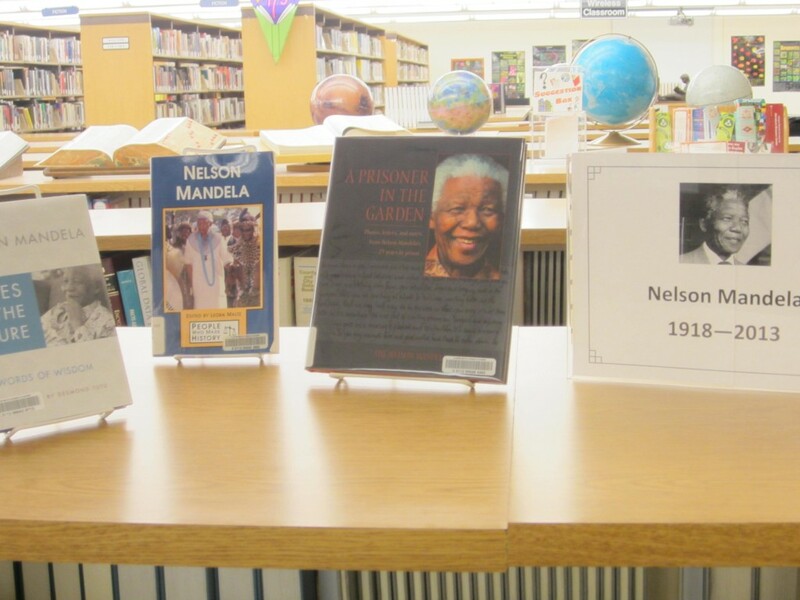 “As we all reflect on the the importance of Nelson Mandela to South Africa and the world, we may want to learn more about this great man through his own words and writings,” wrote Connie in an email message about the new display. All are available for check out in the IRC. 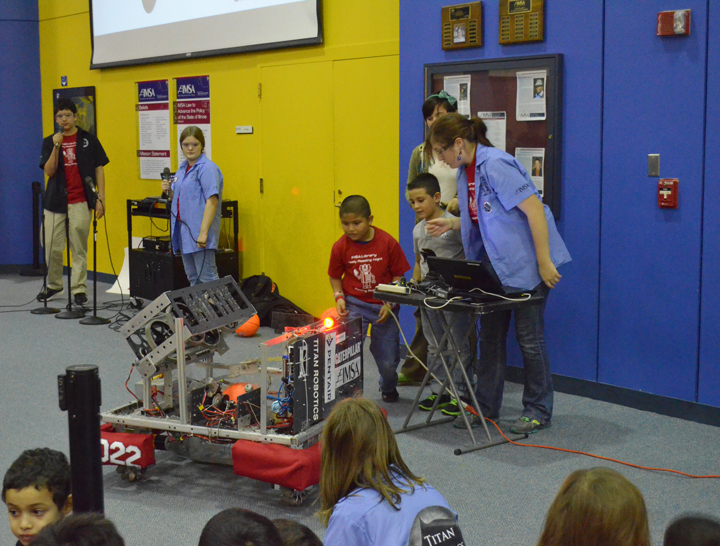 This entry was posted in Displays on December 9, 2013 by nluebke. 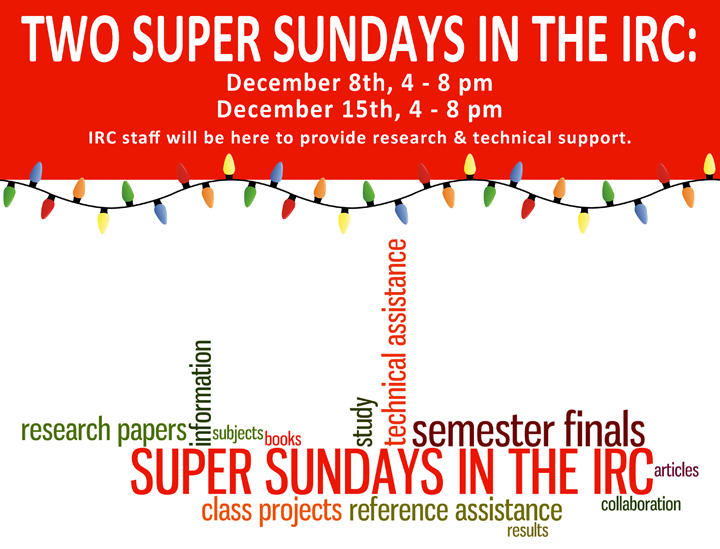 The IRC will be open two Sundays in December, and students are encouraged to take advantage of this time for additional hours of quiet study, research for papers or to complete class projects. Printers are available to anyone who needs to print out classwork. 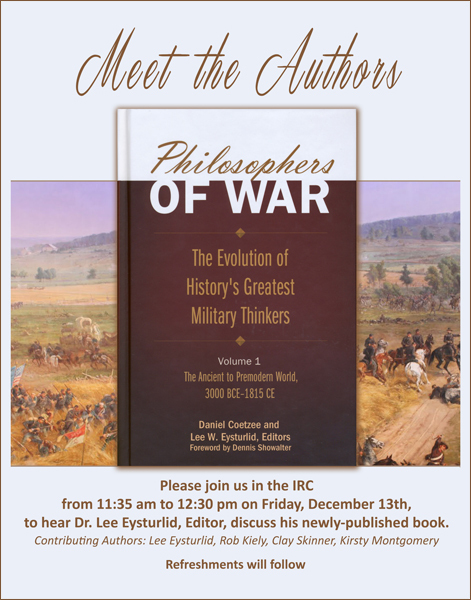 On December 8th and 15th, the IRC will be open from 4:00 p.m. until 8:00 p.m. and a reference librarian will be available to help with research or questions. Students who are all caught up or looking for bit of relaxation, are invited to check out a book, magazine, movie or CD. Suggestions of how to spend Super Sundays are listed on the poster above, along with dates and times. This entry was posted in Announcements on December 5, 2013 by nluebke. 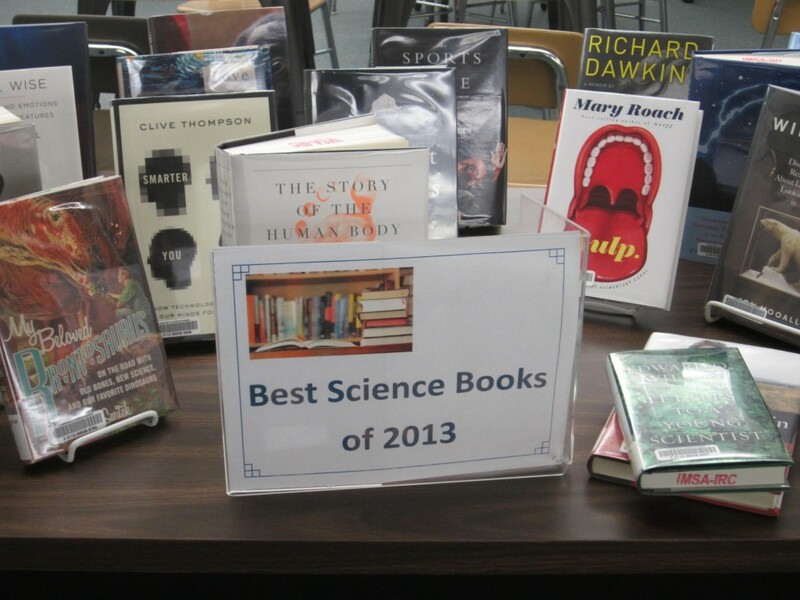 Connie James-Jenkin, IRC Collection Development and Reference Librarian, has begun wrapping up the year with her display of the Best Science Books of 2013. After perusing suggestions on the “Best of the Best” lists from several sources, including the New York Times, Time magazine and Amazon, Connie has pulled a variety of science books from the IRC collection that are displayed on a table in the Computer Lab area. All the books are available for checkout in the IRC. This entry was posted in Displays on December 4, 2013 by nluebke.